Turning Circle:	2,4/4,2 m. - 7,87/13,78 ft.
Unladen Weight:	2400 kg . - 5300 lb. 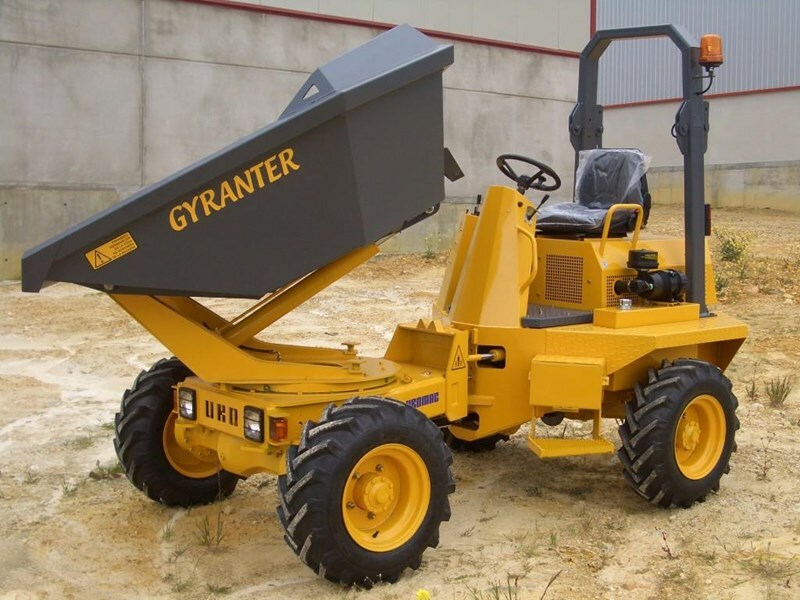 This articulated Site Dumper of 2700 kg. 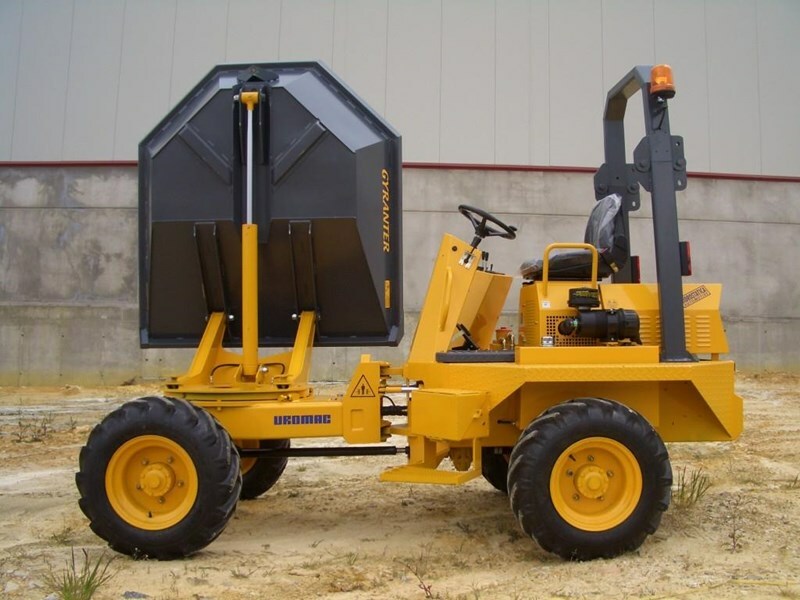 capacity offers high efficiency thanks to its excellent maneuverability and the rotating hopper. Great off-road performance with maximum stability at fully load on slopes and demanding terrains. 180º rotary hopper eases operation in strait sites while increasing productivity. Equipped with Yanmar engines and Linde hydrostatic for long operation life.